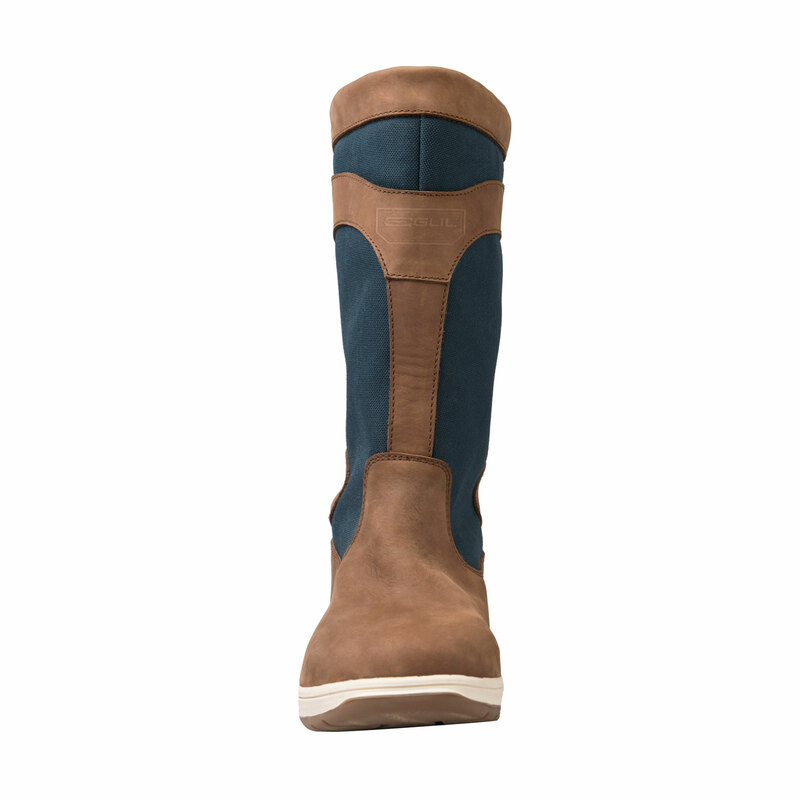 The Gul Fastnet boot has been made from a combination of the highest quality material. 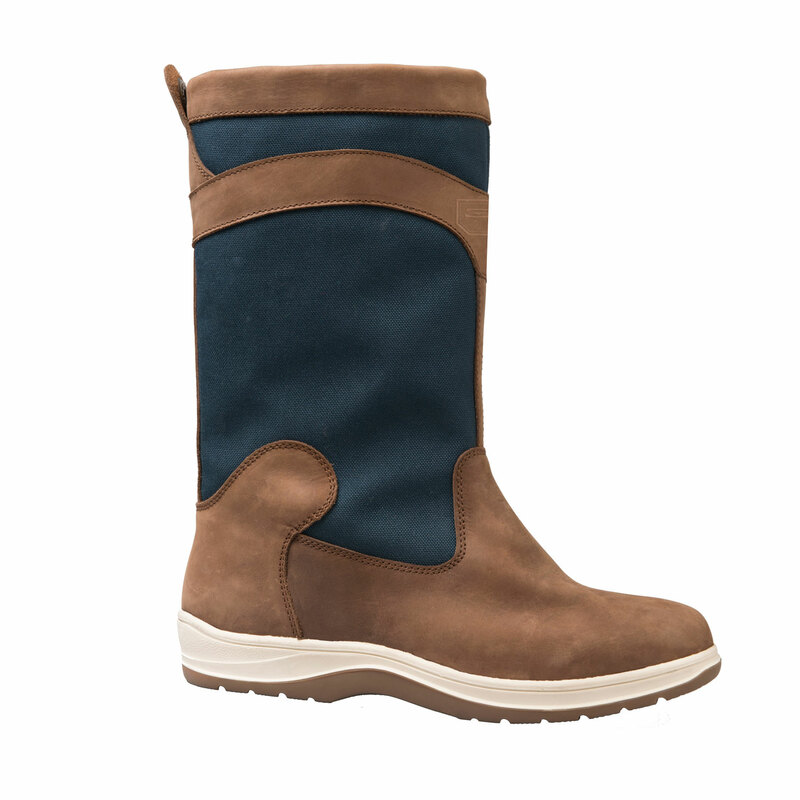 A premium leather upper with breathable mesh Panels, waterproof and fully breathable these sailing boots have been designed to keep your feet extra toasty. 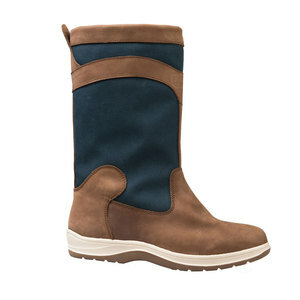 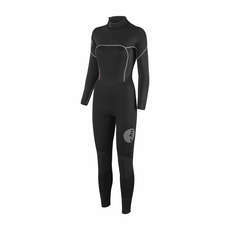 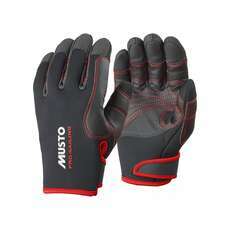 Featuring a Aquatherm waterproof membrane technology to keep feet dry and warm whilst wicking away perspiration. 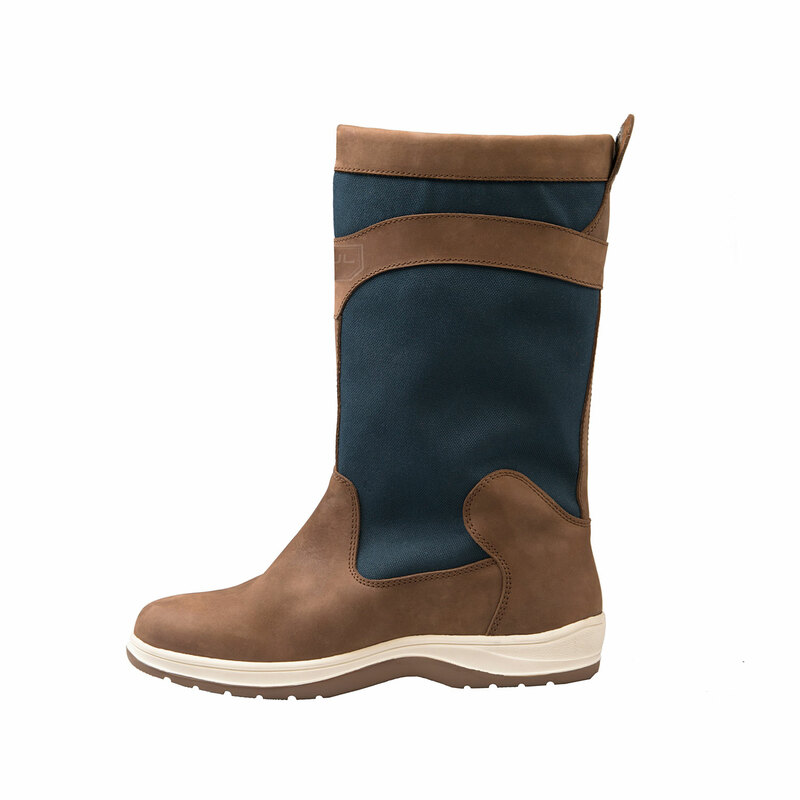 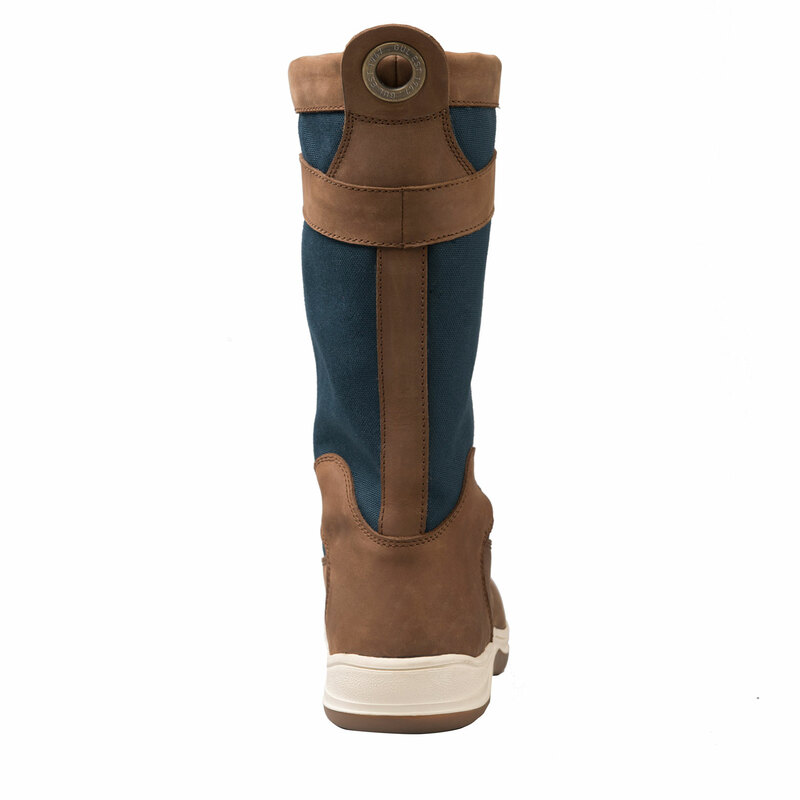 AQUATHERM: waterproof membrane technology to keep feet dry and warm whilst wicking away perspiration.